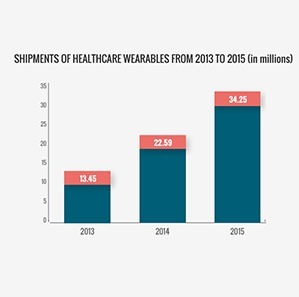 From building customer-facing wearable solutions that improves customer engagement to enterprise grade solutions that bring productivity gains and cost optimization to business processes- our expertise in wearables encompasses all. Our services ranges from building apps for wearables to designing solutions that access other hardware, integrate with smart clothes and a range of sensors to add more power to your mobility. 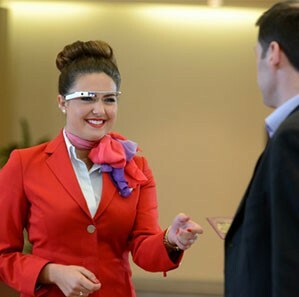 We can help you identify opportunities to leverage Google Glass in your business and find new ways to engage customers or empower employees. 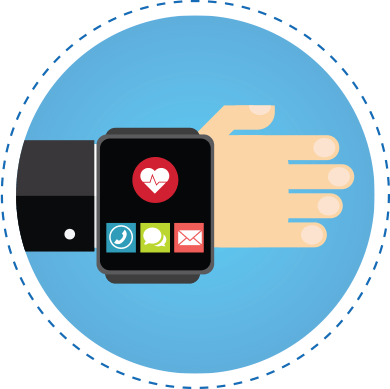 Our wide experience in delivering enterprise grade solutions and a dedicated team on wearable technology helps us solve critical business problems and offer futuristic, enterprise-grade solutions. 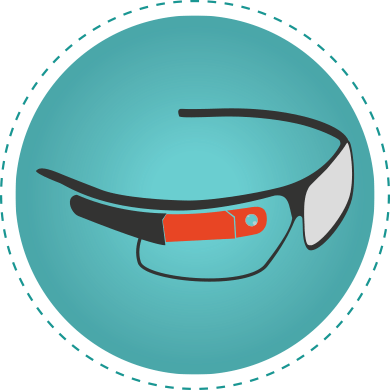 With a wide array of services ranging from strategy consulting, developing custom glassware and integration of your proprietary device with Google Glass to maintenance and support; we can help push the edge of innovation for your business. [x]cube can help you prepare for the future and leverage smartwatch as a business tool by delivering customized solutions across your value chain. 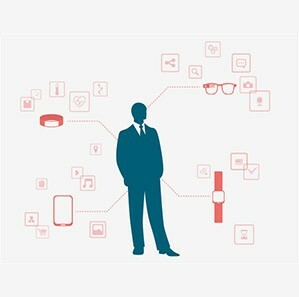 With our comprehensive range of services from strategy, development to support, and experience across all industries; we can be your perfect strategy and technology partner in assisting you explore new business and revenue opportunities, create new space in the industry with smart watches and take your technology excellence to next level. Retail Deliver personalized experiences, get granular customer insights, targeted advertising and precision marketing. Billing and payments, Product recommendations, Coupons & deals management, Store management, Marketing & promotions Smart Watches, Google Glass. Entertainment Create immersive experiences, cinematic displays and virtual realities. Music, Gaming, Broadcasting and Movies Smart clothes, Google Glass and Gesture control bands. Financial & Banking Take customer service to next level and speed-up your operations. Customer Services, Banking transactions, Stock buying/selling, Information sharing, Marketing & advertising Smart watches, Google Glass. [x]cube’s disruptive innovation approach marked a new beginning in connected healthcare by giving physicians access to EMR on Google glass. A first of its kind- giving caregivers secure access to patient data, using voice commands, takes physician-patient engagement to a new level. Simple voice commands to access all the records of patients. Swipe gestures to enable fast navigation between patient records. Providers can view their patient's radiology and lab reports in their tablets with bigger view with a single voice command. 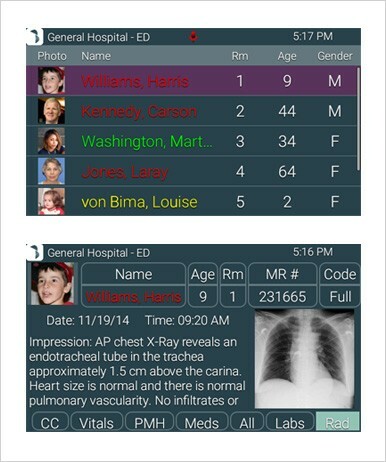 Providing physicians info on vital signs and other critical patient data.